Booking now for fall + a very big announcement! As the days seem to blend one into the other, I can't help but think of the cooler temps looming in the not-so-far off future. Michigan autumns are probably my fave season of the entire year, and as a photographer, it's one of THE busiest times of the year for me. From family portrait sessions, to new babies, everyone wants in on the gorgeous colors that Mother Nature provides during the fall months. Knowing how busy fall is, I've decided to open up booking now for the month of October. Sessions will be EXTREMELY limited this year....which brings me to my BIG announcement. ;) If you follow me on IG (@wcmccoy) you may have noticed that we will be adding to our family the beginning of September. Yes, we will be adding our 5th, and final, little one to our crew. Normally, I would take about a 3 month maternity leave, however........ knowing how busy my fall portrait schedule typically is, and knowing how important it is to my clients to get those family photos done each year.....I have decided to take a very limited number of fall sessions. If you'd like to book, please email me at whitney@whitneymccoyphotography.com There is a deposit of $200 due now to hold your date, with the remaining $200 due on the day of your session. Once spots are gone, they are gone. A worthy cause... and a gift for you!! Fans, friends, family! I have a small request of you all today. I am in need of your help. On June 2nd, my family and I will be walking at the Detroit Zoo to benefit the National Kidney Foundation., but we need your help! We need to reach our goal of $1000 in donations by June 1st! We might ask "why" I am doing this walk, well... I'll tell you: my bother-in-law, Daniel. He has suffered from chronic kidney disorder since he was just 2 years old. He turns 30 this June. That means he's been living with this disease almost his entire life! He has been on hefty medications for almost his entire life (which have now begun to affect his liver, requiring more medications to offset the damage), he's had to undergo painful biopsies, and has even required hospitalization for relapses, and at times for common illnesses like the flu. These illnesses simply cause the rest of us to miss a few days of work, and stay in bed, but for Daniel, and others who suffer from kidney disorders, these common illnesses require hospitalization. Their immune systems are weakened, thus making them more susceptible to disease, and when they do get sick, it's much worse for them than for you or I. - Organ Donation - action plan to End the Wait! for kidney transplants in the U.S. If each of you donated just a few dollars, it would put us that much closer to our goal of $1000. We have only until June 1st to reach our goal. We are asking for your help, so that we may better the lives of those living with this awful disease. Please visit our page to make a donation, and please feel free to share this with your friends!! Thank you!! BUT.... that isn't all....... everyone who donates will be entered into a drawing to receive one of four AMAZING prizes!! SECOND PRIZE: A $30 gift card to 6th & elm! THIRD PRIZE: A $20 Target Gift card! BUT WAIT!!! You can earn MORE entries by upping your donation by $10 increments. For every $10 donation you will earn an additional entry! (so a $40 donation will get you 4 entries, a $100 donation will get you 10 entries, and so on). (but no worries, even donations of $1 will get one entry). Drawing will be held on June 2nd, and the winner will be announced Monday, June 3rd. Thank you all for your support!! We couldn't do it without you!! ******UPDATE 6/3/13: drawing will be held later this month!!!! We still have donations coming in and want to be fair to all those willing to support this worthy cause!' Thank you again for your support!! I made a NYResolution to be better at "putting myself out there" as far as my photography goes. I have only ever shot for myself, and clients (and family). I really wanted to expand this year, enter into a few contests and such. I LOVE fall... and to me, this just screams "FALL FREAK FUN!". Are you a 2014 senior?? Do you attend Brighton High School, Howell High School, Fowlerville High School, Pinckney High School, Hartland High School, Novi High School, Northville High School or South Lyon High school?? If so then read on!!!!! 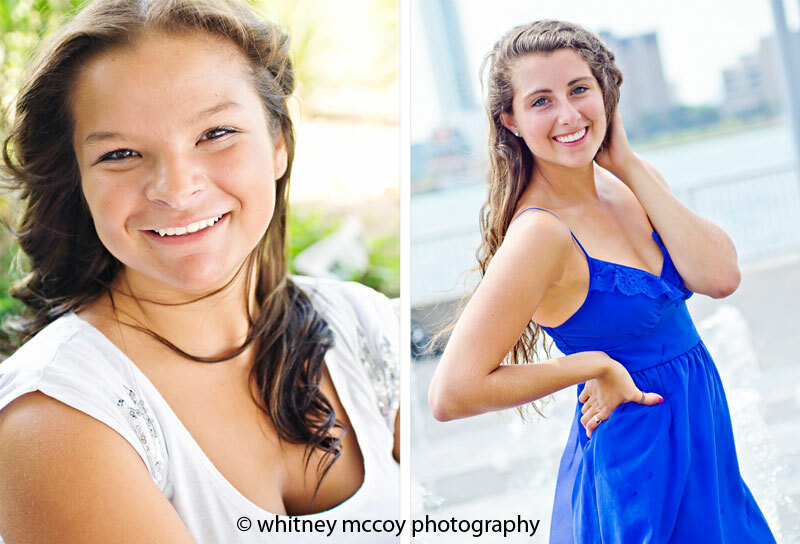 WMP is currently accepting applications for 2014 Senior Reps! This is an amazing opportunity for you to earn FREE prints and discounted products from WMP for your own Senior Portrait session. We will be taking a max of 4 reps from each HS; 2 boys and 2 girls. If you would like to be considered for this once-a-year opportunity, then please email whitney@whitneymccoyphotography.com with "SENIOR REP" in the subject line. You will receive an application, via email, within 48 hours. It is then up to you fill out and return the application no later than February 28th, 2013. You will also need to include 2 recent photos of yourself (one full body shot, and one head shot. These do NOT need to be professional images. If you DO submit photos that appear to be professional in nature, a copyright release from the photographer MUST be included. Any applications with professional images that DO NOT include a copyright release will NOT be accepted). ~MUST be a 2014 senior who will graduate from on of the above mentioned HS's. ~MUST be currently attending one of the above mentioned HS's. ~Must be outgoing, comfortable in front of the camera, LOVE having their photo taken, and have great/unique style. ~Must be friendly, and comfortable passing out rep cards to friends/classmates to recruit clients to WMP. ~Must be available for a mini-senior session, at a location in either Ann Arbor, Detroit, or surrounding area, by/before May 1st. 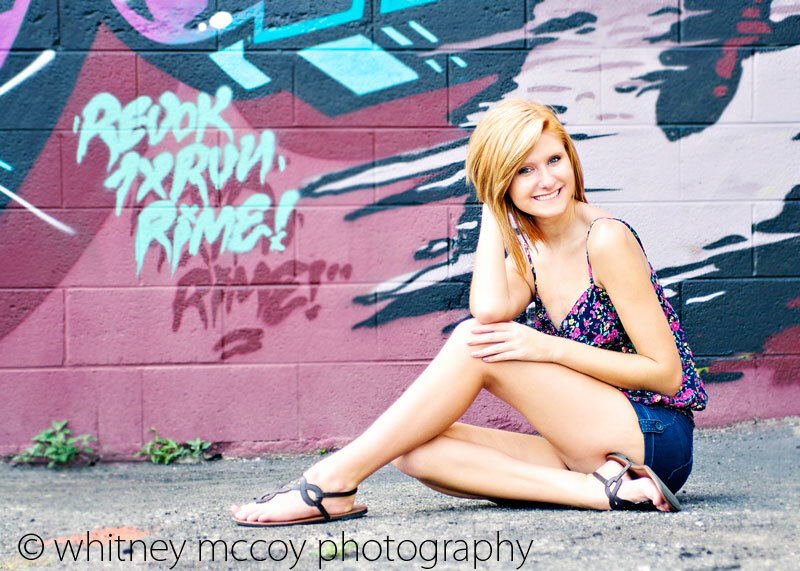 ~Must agree to ONLY represent Whitney McCoy Photography for their senior photos. ~Must agree to not use any other photographer for their senior photos. ~Must complete full senior photo session by/before August 31st, 2013. ~Must be available to meet with WMP, with a parent or guardian, to sign contract, and go over (in depth) details pertaining to the Senior Rep Program. Meeting must take place by March 31st. ~50 rep cards, featuring you, to hand out to friends/classmates at your school, as well as senior portrait session info to hand out. ~Free prints from your sessions (# of free prints is determined upon # of referrals-see chart below). 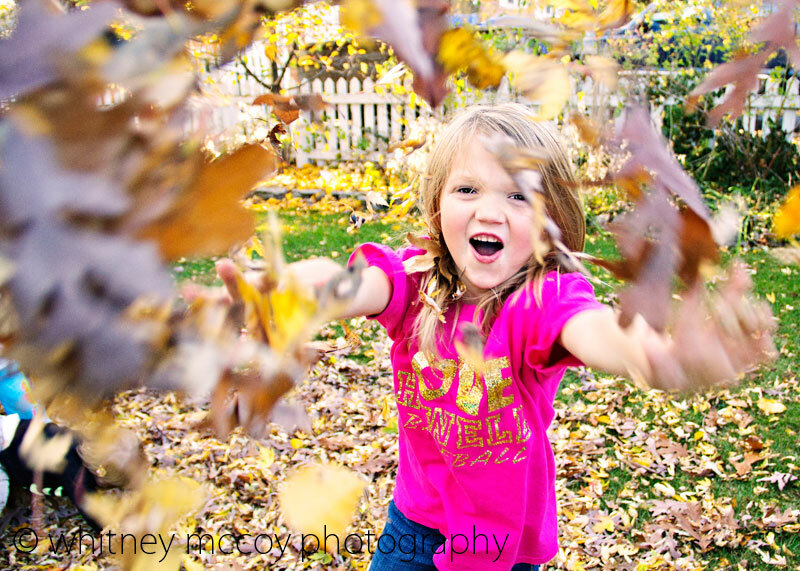 ~a FREE custom FB timeline, featuring our fave photo(s) from your mini session. Applications MUST be received by February 28th, 2013. Reps will be contacted via email/phone in early March, as well as announced on our blog and FB page.